There has been a lot of talk about DICE and EA’s upcoming first-person military shooter, Battlefield 3. 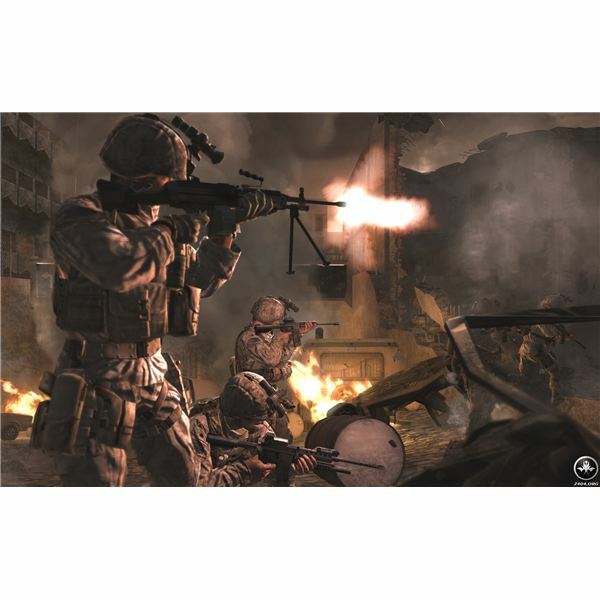 The game made some huge waves at this year’s Game Developers Conference, showcasing the amazing new Frostbite 2 engine that focuses on an even greater forms of immersion than any previous Battlefield game before it…yes, even more so than Battlefield Bad Company 2: Vietnam. Well, with all this talk surrounding Battlefield 3, a lot of gamers were left wondering what they could expect from the current king of first-person shooter sales, Call of Duty. Infinity Ward’s creative strategist Robert Bowling has confirmed that the newest Modern Warfare 3 game won’t be using a new engine to compete with Battlefield 3. Mainly because a new engine means more money and more time…something that Activision just can’t afford to do if they want to keep the billion dollar franchise coming out annually. However, this doesn’t mean Infinity Ward, Raven Studios and Sledgehammer Games (the three studios currently all working on the newest Call of Duty game) won’t use what they have to make a game that competes with Battlefield 3 in a different way. Here at Bright Hub, we’ll compare both games in terms of what PC gamers can expect from both titles in this Battlefield 3 vs Modern Warfare 3 showdown. The Call of Duty games have been running on a modified version of the Quake III engine, which is now called the Infinity Ward Engine. 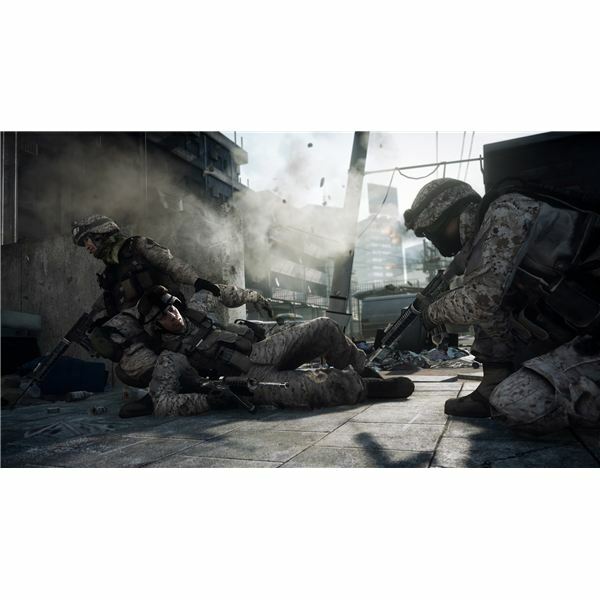 IW updated the engine to suit the high-end demands of the current generation of gaming and turned heads with the visually impressive Call of Duty: Modern Warfare back in 2007. 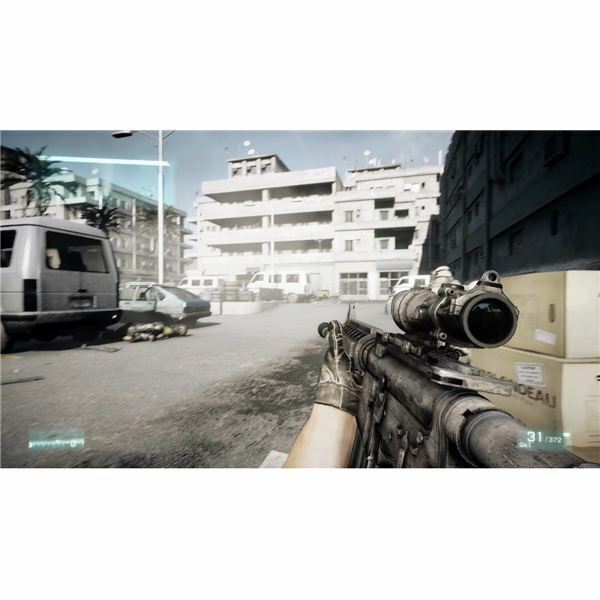 The engine allows for the developers to streamline fast-paced action, non-stop shooting and explosive cinematics with smooth as butter framerates and gameplay. To this day, newer Call of Duty games can still be played on five year old PCs and laptops at fairly high settings. The games put very little strain on computers due to Infinity Ward and Treyarch having perfected the use of the Quake III engine for modern-day gaming. And while the engine lacks soft-shadowing, realtime dynamic and linear independent lighting, realtime physics, destructible structures or expansive interactive environments, it makes up for it with fast-paced, arcade-style shooting and 60 frames per second gameplay. Battlefield 3 is running on the Frostbite 2.0 engine, a vastly evolved and improved engine that was originally introduced in Battlefield: Bad Company, a sort of comical military shooter spinoff from the the serious, simulator style experience offered in other Battlefield games such as Battlefield 2 and Battlefield: Vietnam. The Frostbite 1.0 engine featured breakable walls and some other minor physics-based items, while the Frostbite 1.5 engine added completely destructible buildings. The Frostbite 2.0 engine amps it up even further with near real-to-life animations, realtime lighting, advanced pathfinding, new dynamic weapon mechanics and advanced teammate skills and options, in addition to state-of-the-art physics-based destruction. The vehicles in Battlefield 3 have also been enhanced to include more realistic handling and damage. Computer gamers are looking for an experience that takes the best of the keyboard and mouse experience and makes the best use of it by immersing gamers in something totally unique and engaging. In regards to being engaging, it’s hard to deny the entertainment values of Call of Duty, especially after Infinity Ward raised the bar with Modern Warfare. The entire experience offered gamers summer blockbuster moments in short interactive spurts of ultra-intense gaming. The series has now become renowned in the gaming universe for offering up cinematic style action sequences that many other games are currently trying to emulate. What the game lacks in freedom, innovation or originality it makes up for it with pure, arcade style, run-and-gun action, which is something gamers can look forward to in the next installment. 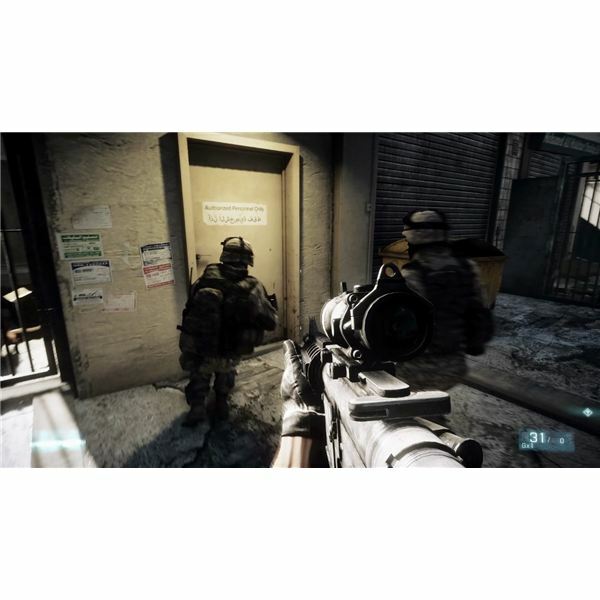 Battlefield 3 approaches the gameplay in a slightly different matter, giving players a heavier focus on teamwork rather than run-and-gun style play. The objectives of Battlefield tie-in closely with the game’s name: large teams of opposing forces are trying to control pivotal battlefield points that will turn the tide of battle using a number of character classes. In the upcoming Battlefield 3 the only thing that may detour some gamers from really getting engaged into it is the control scheme. Given that many previous Battlefield games on PC require a rather cumbersome command setup it could still prove to turn off casual PC gamers who have a decent rig. Still, the fact that it comes so close to being a realistic, team-based shooter still speaks volumes for what DICE will achieve with Battlefield 3. Recent Call of Duty games have been known for one thing: being casual friendly. And along with being casual friendly comes easy-on-the-PC system requirements that allows a broad range of gamers to play without being bogged down with heavy hardware requirements. 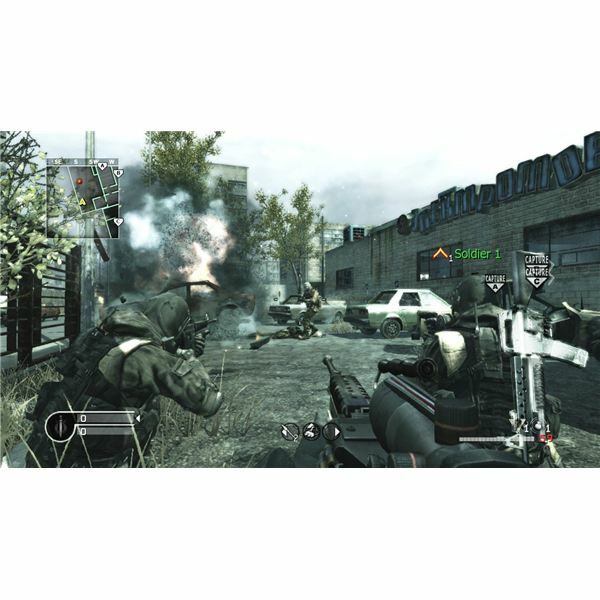 Call of Duty: Modern Warfare’s original requirements were rather tame, needing only Pentium 4 2.4 GHz or AMD Athlon 64 2800+ processor or any 1.8Ghz Dual Core Processor or higher, 512MB of RAM and nVidia GeForce 6800 or ATI Radeon 9800 or higher. Generally speaking, even old-school noobs will be eligible for running the game. 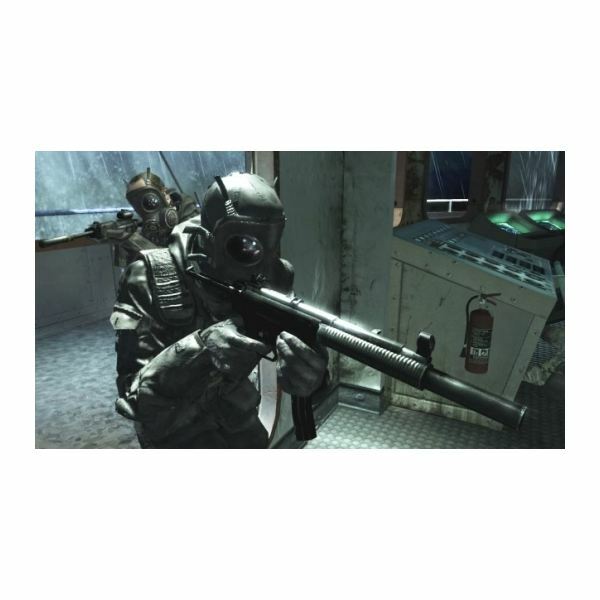 Even Call of Duty: Black Ops only required an Intel Core 2 Duo 2.4 Ghz or AMD Athlon 64 X2 4800+, 2GB of RAM and nVidia GeForce 8600 or ATI Radeon X1950. Over the course of the past four years Call of Duty games have managed to keep system requirements rather slim, and given that Modern Warfare 3 won’t be using any advanced engine tech at its core, it can safely be assumed that this will enable PC gamers to enjoy the newest title in the long-running franchise without having to update or upgrade their computer to do so. The same compliment can’t be shared for the Battlefield series, however. The original Battlefield 1942 required very basic system requirements when it released for PC back in 2002, allowing even basic 500mhz Pentium PCs to run the game at its most basic level. The game quickly changed course by the time Battlefield 2 came along in 2005, amping up the system requirements by nearly three times that of the original game. Battlefield Bad Company and Bad Company 2, utilizing the more advanced Frostbite engine, really pushed PCs to their limits, obliging some more modern hardware from PC gamers in order to run the games. It’s safe to assume that with the Frostbite 2.0 engine powering Battlefield 3 that PC gamers who have yet to upgrade in the past two years will probably need to do so if they want an enjoyable experience out of the latest title in the highly lauded series. This especially rings true for a lot of physics-based damage properties that will come along with Battlefield 3. Both games are scheduled to release in 2011 for the PC, PS3 and Xbox 360. You can learn more about Call of Duty’s Modern Warfare series by visiting the Official Website, and you can learn more about Battlefield 3 by heading on over to the Official Website. For a complete list of some of the best and upcoming online shooters, check out Bright Hub's Online Action Game Directory.